Should OLCC sell rare liquor only to bars? 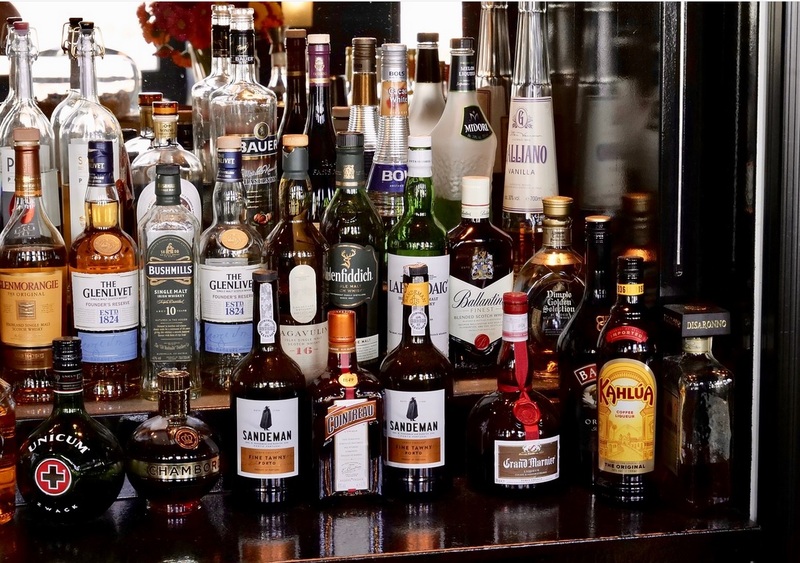 Collectors of rare or collectible liquors are irritated that they can’t buy bottles from Oregon liquor stores, which keep their limited stock to sell to bars and restaurants. Justin Lehr of Portland, founder of the Portland Bourbon and Spirits Society Facebook group, told KGW television that he should be able to buy rare bourbons and other liquors as long as he has the money to pay for it. Instead, he explained that the Oregon Liquor Control Commission gives each liquor store only a few bottles of the collectible spirits and the stores generally sell those bottles to their largest clients, namely bars and restaurants. So hobbyists and collectors are left without the option to buy the booze. KGW investigated the complaints and discovered that while online inventories showed Weller 107 available at Portland-area liquor stores for $26.95 a bottle, reporters left five stores empty-handed. They were told the stores had sold out or the bottles available were reserved for bars and restaurants. OLCC spokesman Matthew Van Sickle attributed the issue to the law of supply and demand. Without enough bottles to sell, the stores are within their rights to reserve the bottles they do have for their biggest customers, he said. Last December the agency held a drawing to give the public a chance to buy one of 106 rare bottles of liquor, such as Pappy Van Winkle and the Buffalo Trace Distillery Antique Collection, and 7,663 people entered. But those 106 bottles represented only 4 percent of the state’s rare bottles. The OLCC may expand the drawing.